Frustrated with not getting good leads from your website? We uncovered some pretty common mistakes many of our clients were making on their website. We outline these common mistakes and what you should do in our FREE eBook Guide to Making Your Website a Lead Machine. The entire contents of this eBook are below. If you’d like a digital copy, enter your email address and we’ll send one your way. 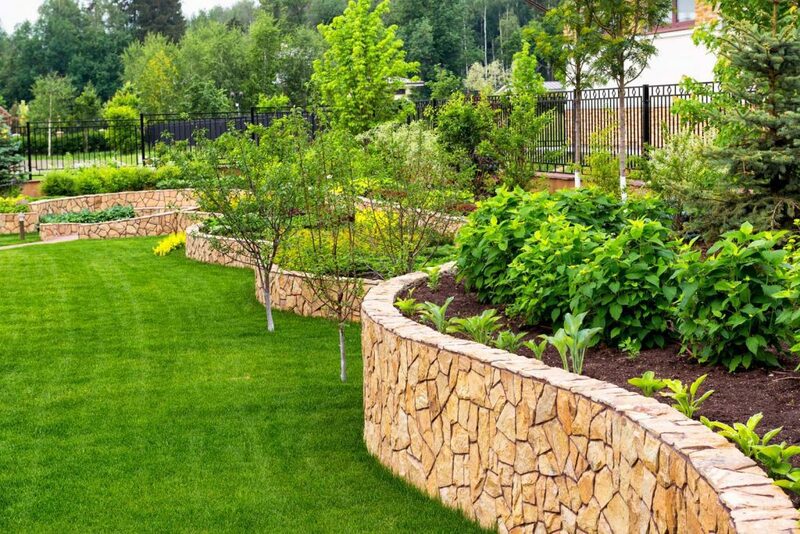 Getting traffic to your landscaping website is an obvious first step you’ve focused on in your marketing. 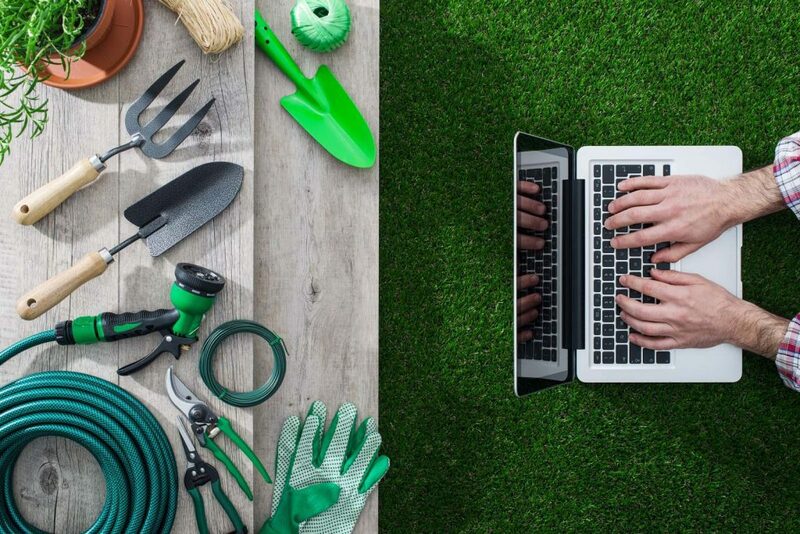 Perhaps you have AdWords campaigns running on Google, television commercials airing, sponsorships at local events, billboards strategically placed around town… you have the visibility that is gaining attention to your landscape company and traffic to your website. The problem is, you are not seeing this traffic convert into more leads. You have more traffic to your website than ever before, but you are just not seeing an increase in customers. There is no correlation between this increase in traffic and the number of leads. What gives? This Guide for Making Your Website a Lead Machine is perfect for any business with challenges in turning website visitors into leads that will eventually become customers. It was created by Neon Goldfish as part of our mission to help landscaping companies improve their website and online marketing strategies. Let’s start off with a staggering statistic. It is estimated that 95% of the visitors to your website are not ready to make a decision. This means that only 5% of the visitors that you attract to your website are at the point in the buyer’s journey where they are ready to make a decision and move forward with contacting someone to help them. They are not ready to contact you to schedule an appointment. They do not want to talk to someone from your sales team. Where most landscaping websites fail is not catering to the other 95% of those not quite ready to move forward. This group of site visitors is still learning about their problem and researching options to solve it. They are searching for more information they will use to progress through the Buyer’s Journey eventually moving them into that 5% group that will take action. So how do we connect with this larger group of visitors not quite ready to buy? It starts with Getting to Know Your Website Visitors. There is no doubt that you have most likely identified a target market for the marketing campaigns that are driving the traffic to your website. 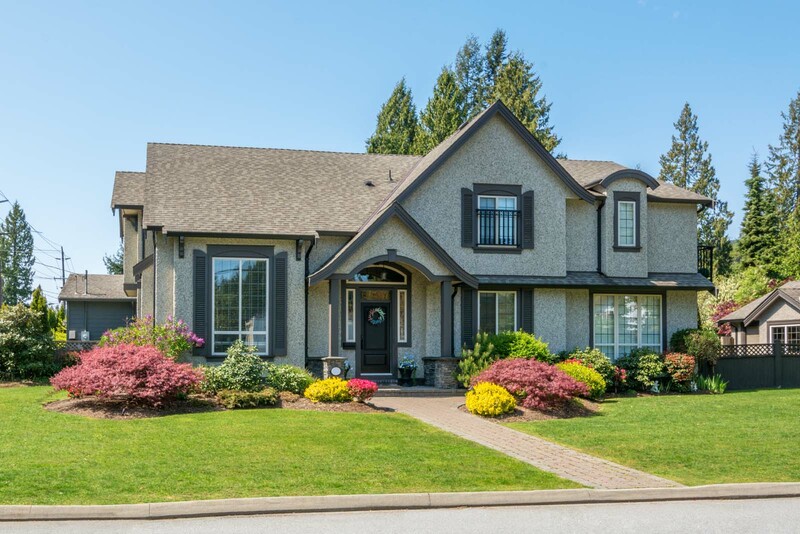 The standard demographical information is essential for just about any outbound marketing campaign so you are well positioned in front of potential leads for your landscaping business. Additionally, you want to make sure you are NOT exhausting resources (time and money) to get in front of individuals that are not a good fit for your clientele. This still is not enough. You need to dig deeper. You need to create and focus on your buyer persona. A Buyer Persona is a semi-fictional representation of your ideal clients. They represent that perfect client you wish would walk in the door and purchase one of your services. You might be asking how a buyer persona is different than a target market. That’s a fair question. The buyer persona does include demographical information such as age, income, geographical location, and maybe even interests as a portion of its total composition. A buyer persona dives deeper and looks at the challenges this semi-fictional representation of your ideal customer has. 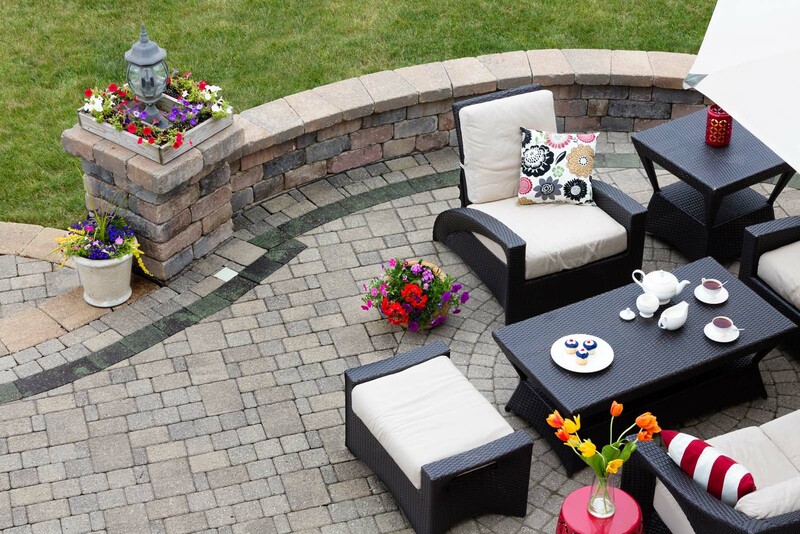 It looks at their goals, where they spend their time, the actual language they use, and common objections they have to do business with your landscaping company. 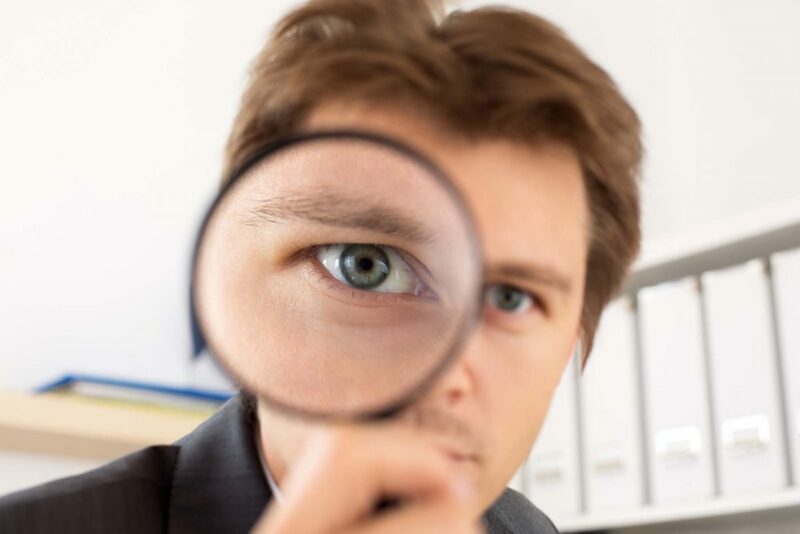 Your buyer persona will be the guide you reference for everything. The text on your website will be catered to their challenges and goals. The images you use will connect with them. The content you create on your blog and the headlines you use in your marketing campaigns will speak directly to what matters most to them. A common pitfall seen on a lot of websites is the copy focuses on talking about the business and how great it is. 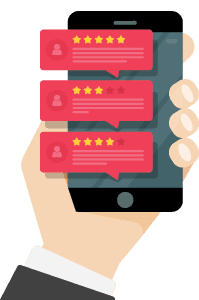 It positions all types of features and benefits about the company and rarely speaks to how it will help the visitor solve the problem they are trying to overcome or the goal they are trying to achieve. This all sounds great, but I’m sure you are asking how to go about creating a Buyer Persona. You likely have existing clients that would be more than happy to share some of the details needed in creating a Buyer Persona. Focus on some of your top clients and compliment on how great of a client they are and ask if you could interview them so you can attract more customers just like them. Nothing beats a one-on-one conversation, but an online survey might make sense if you have a large group you want to collect feedback from. Consultation meetings and talks with prospective clients all day, every day. They have an inside track on the goals, challenges and objections of your Buyer Persona. Talking to them about the prospects that did not turn into buyers will be extremely helpful. After talking to your best clients and consultants, you should have a good feel for your Buyer Personas. Put yourself in their shoes and turn to the Internet for additional insights. Try to search like they would search. Find blogs, industry resources, or forums they might reference. Digest what is being talked about. We want to help you understand your target audience and their buying habits. Instead of marketing to everyone, market to your ideal customer. We’ve created a step by step process to help you identify and better understand your customers. How do I use my personas in my marketing efforts? Now that we have a buyer persona created, we need to explore the journey that a potential client of your business will travel during the process of making their decision. This is called the Buyer’s Journey. You will see that these three steps pretty much apply to every purchasing decision we make. 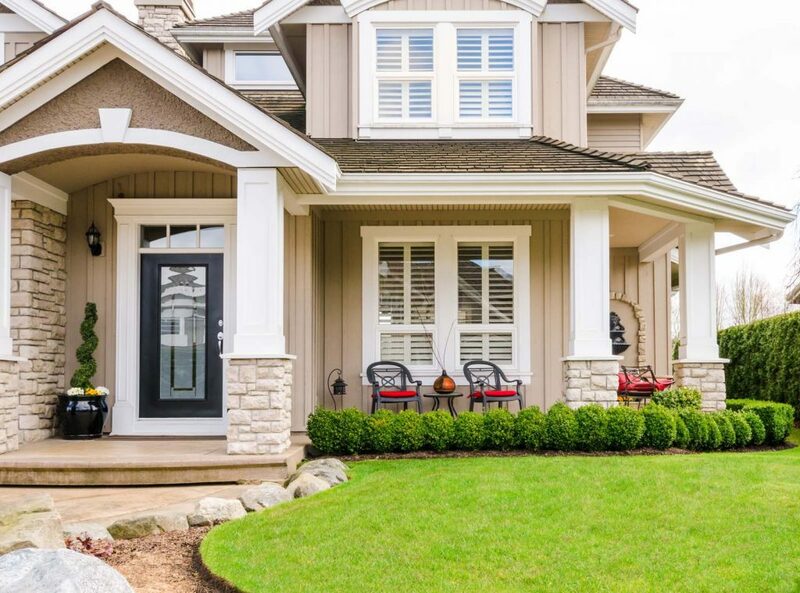 Anything from buying a cheeseburger for lunch to choosing the landscaping company that will provide the tools needed to begin or further advances our home values. Pay special attention to this section as the steps correlate with the two groups of site visitors we are focusing on. The 5% of your website visitors ready to buy are in the Decision Stage. The 95% of visitors leaving your site without a trace are in the Awareness and Consideration Stages. Potential clients in the Awareness stage understand that there is an issue that they’re trying to solve. They may be interested in making an improvement to an existing situation they have, or they may be trying to solve an underlying problem. In either case, they’re not really sure what they need to do to make things better. 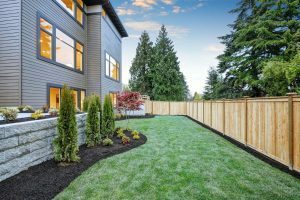 They know that some symptoms exist, and they’re starting to do some research on the matter, such as which landscaping business might have a better deal. One way to help them out is to offer an eBook to help them with their research. This not only helps potential clients figure out the best way to solve their problems, it also gives your company the opportunity to build credibility – bringing this future client one step closer to being a loyal customer. Once a potential client goes beyond Awareness, they move into the Consideration stage. While this phase is a little more involved, they are now one step closer to making their final decision. client or a comparison of different services positioning yours as the optimal choice is an effective way to take them to the third and final stage – the Decision stage. The third and final stage in this progression is the Decision stage. In this stage, future clients know what they need. They will likely be ready to conduct a consultation with your company. They’re ready to buy. Guiding your web traffic into this stage involves careful attention to detail and a willingness to share information. With several different options, potential customers will go with who they trust, and developing that trust involves understanding the perspectives of potential clients as they exist in each of these stages. The goal here is to build credibility while educating. Converting more website visitors into leads often requires making some modifications to your website. 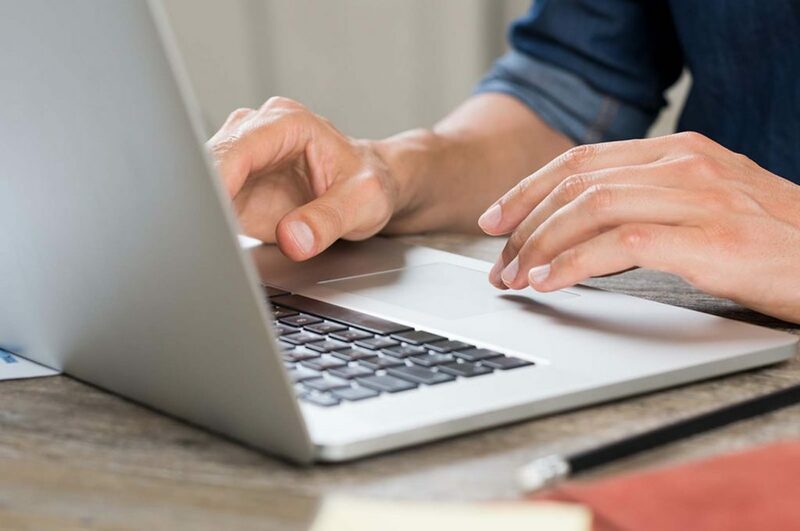 Below are three key areas that can be improved on most websites that will have an impact on converting more visitors into leads. What is the key benefit your product or service provides? Who is the target buyer persona you are selling to? Headline: A short sentence that grabs attention and keys in on the one main benefit provided. Sub-Headline: A more descriptive sentence or two that speaks to the benefits of your company and defines exactly who it will help. Visual: A compelling image that supports your statements. This can be a visual of the product or a person that is similar to the target buyer persona. Place your value proposition on the home page of your website above the fold. This is the real estate that is visible when a potential client visits your website before they begin scrolling down the page. It should grab their attention and instantly let them know they have found a solution to their problem. 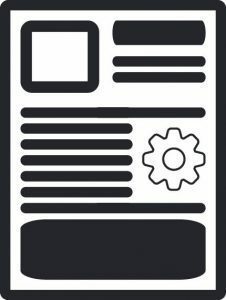 These CTAs lead to additional content often in the form of a landing page containing a gated content offer they will find valuable enough to exchange information to obtain. To be clear, we are still focusing on the site visitors in the Awareness and Consideration Stages of the Buyer’s Journey. This is that website traffic that is not yet ready to directly interact with us but needs more information so they can progress to the Decision Stage. These content offers provide your site visitors with the information they are searching for to solve the problem they are having or achieve the goal they desire. They’ll find it somewhere on the internet, so why not be the one that provides it to them? When you provide content that is helpful during the Awareness and Consideration Stages of the Buyer’s Journey, you gain a few distinct advantages over everyone else. You build credibility and trust with them. When you are the one providing the information they need to make their decision, you become the authority figure. educating potential clients will lead to a higher conversion rate. You passively participate earlier in their Buyer’s Journey. These content offers are usually gated, requiring the exchange of an email address to download or access the content. An email sequence can be implemented to begin once the content offer is obtained. This will be a series of emails sent to their inbox with additional information tailored to the Buyer’s Journey. This process is called Lead Nurturing and allows you to continue educating the potential client, placing your branding front and center and getting them back to your website throughout the process. The sky is the limit when it comes to content offers you could create as valuable resources for your buyer personas. Focus on solving their problems and you will be headed in the right direction. Here are some common content offers. The most basic opt-in offer. Website visitors will follow those that present value. Do you have great content on your blog or podcast? Do you send out valuable insights to your subscribers? Using a simple email signup form on your website to build your audience is an excellent tool. An eBook or guide is typically a multi-page PDF document that covers a specific topic in detail or is a step by step guide teaching your buyer persona how to do something that will help solve their problem. A checklist is a list of specific actions that need to be covered for completing a certain task. Think of this like you sharing your “secret” recipe where each list item is the ingredients coupled with details on how you make your special dish. When it comes down to evaluating options, nothing works better than a side-by-side comparison. A comparison sheet places several top options next to one another noting the attributes of each revealing which options have common and independent features the buyer persona will find important during making their final decision. An infographic meshes graphic design with story telling to deliver a single image that drives home a message. These visually engaging designs are usually full of statistics that support the infographic theme. Quizzes are a series of questions that your buyer persona will answer to reveal an outcome that will help them with their problem. They can be used to show the best program from your company for their interests. A calculator helps your buyer persona understand the outcome of the variables that go into an equation. These calculators are excellent tools for driving value. 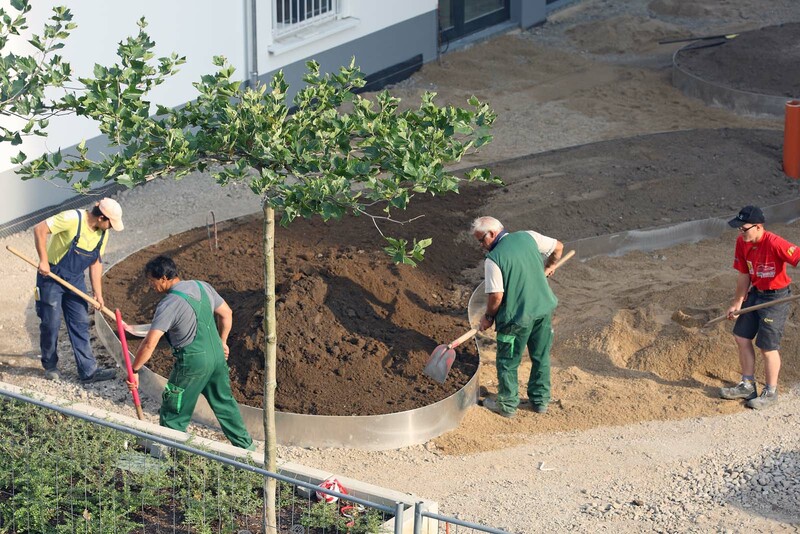 Examples of this are showing the lifetime earning potential of a particular landscape project over time to justify the investment in time and hard work. Video is growing like crazy and rightfully so… it is accessible everywhere. Take advantage of this engaging medium by telling your story using video. Create proprietary videos as opt-in offers. Perhaps it is a video going through the key attributes of potential clients that best fit your program. What better way to teach your buyer persona more about alleviating their problem than through an online course. Setup a short mini course that helps them tackle a small problem. This will build trust and increase the conversions for them contacting your company to tackle a project. Now comes the time to roll up your sleeves and apply everything we’ve just covered. Below are some simple steps you can follow to begin. This will take some time to plan and implement so be sure to physically mark time in your calendar to devote to each of these actions. It will also take time to see results so be patient. This is far from a “set it and forget it” campaign. Determine your current traffic to lead conversion rate. You have to know where you started to be able to measure your success. Two numbers are important here. The total number of leads / unique website visitors and the total number of confirmed customers / total number of leads. Revisit your buyer persona. 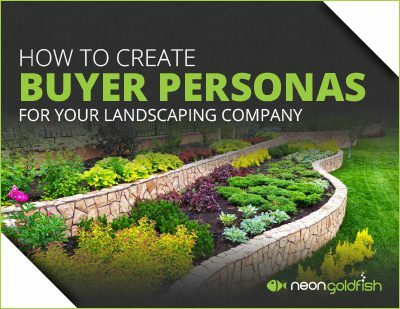 Even if you feel like you have a solid grasp on who you are targeting, go through the buyer persona template quick for a once over. This should be done on a periodic basis to evaluate if your buyer persona has changed at all. Create valuable content offers. Determine which type of offers your buyer personas prefer and address their biggest challenges. Make them thorough and engaging. These offers will likely be the first impression your company has on them. Make it a good one. Take an honest look at your website. Is your website all about you or does it focus on your buyer persona? Make sure it is mobile friendly, fast to load, and contains content that speaks to your buyer persona. Fine tune your value proposition. Is your value proposition clear and positioned front and center? Do site visitors know exactly who you are and what you do the moment they enter your site? Setup CTAs. Provide direction for your site visitors. Act as a tour guide through your site with clear, distinctive CTAs displayed multiple times throughout each page. Be sure to cater these CTAs to all three phases of the buyer’s journey. Configure conversion opportunities. Now that you have site visitors traveling to the beginning of your funnel, you need to capture their information. Integrate your favorite marketing automation software to help you capture and follow up with an email sequence. Measure your new traffic to lead conversion rate. Be sure to check back in often to see how you are doing. Measure the increase or decrease in your traffic to lead conversion and lead to client conversion. Try to do this monthly at a minimum. Make adjustments based on your metrics. Leverage these numbers and invest heavier on the things that work and modify the things that aren’t working. understand, and solve their problem or challenge. NEED HELP? Not a problem.